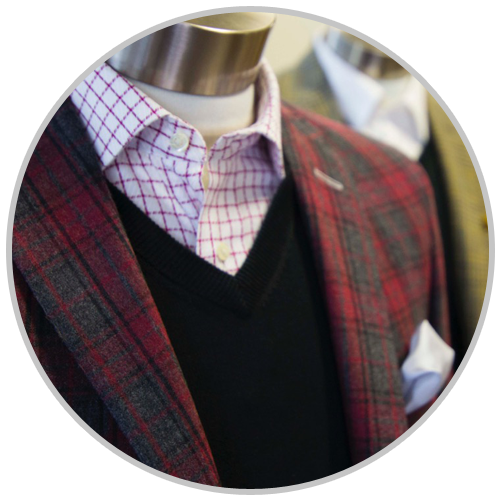 In search of custom-made men’s clothing? 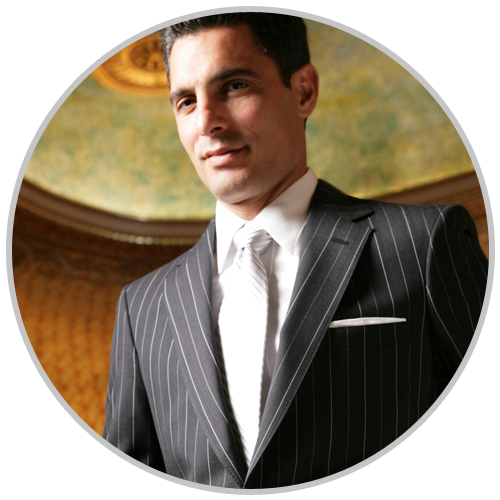 Trust none other than Terry Archer Clothing Co., a made-to-measure tailoring business in San Antonio, TX. We start from a bolt of the choicest fabrics and then transform those to various garments specific to the client’s preferences and measurements. Our clothes are almost all built in the US. We also have some ready-made slacks and ties manufactured in Italy. With the established clothing factories we are collaborating with, we guarantee only top-of-the-line wardrobe items for you. 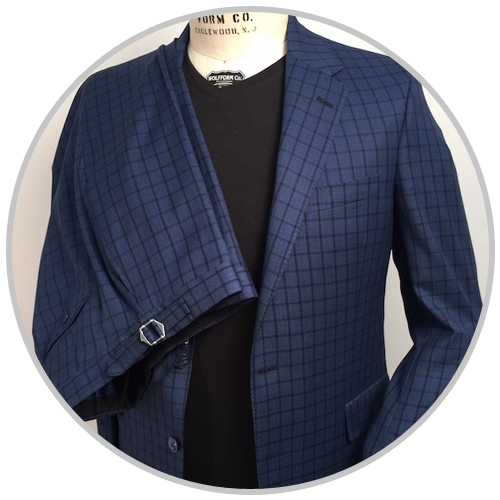 Terry Archer Clothing Co. is here to provide the finest personalized garments for your wardrobe. 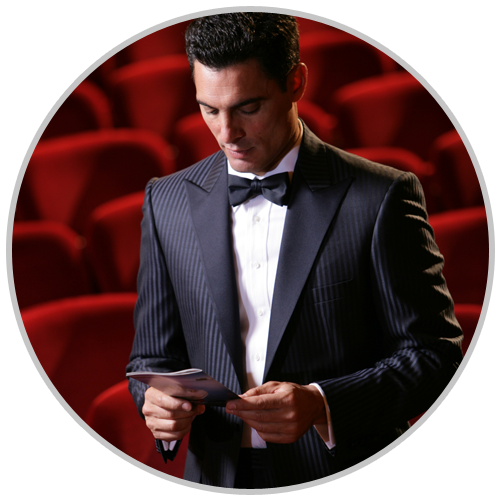 Discuss your men’s clothing requirements with us today! 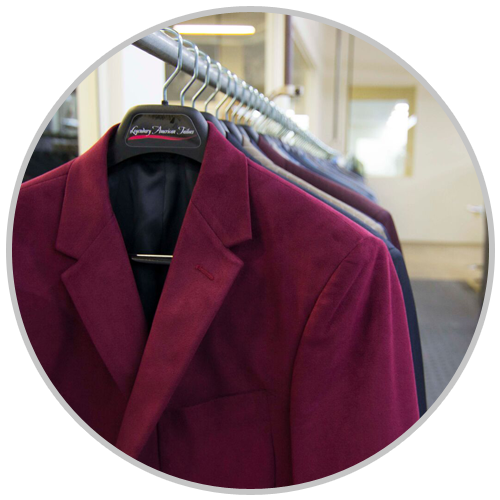 We are an established made-to-measure tailoring business crafting well-cut suits that exceed expectations.